The walk to school bus is up and running and the plan is to improve and shorten the route for the children. 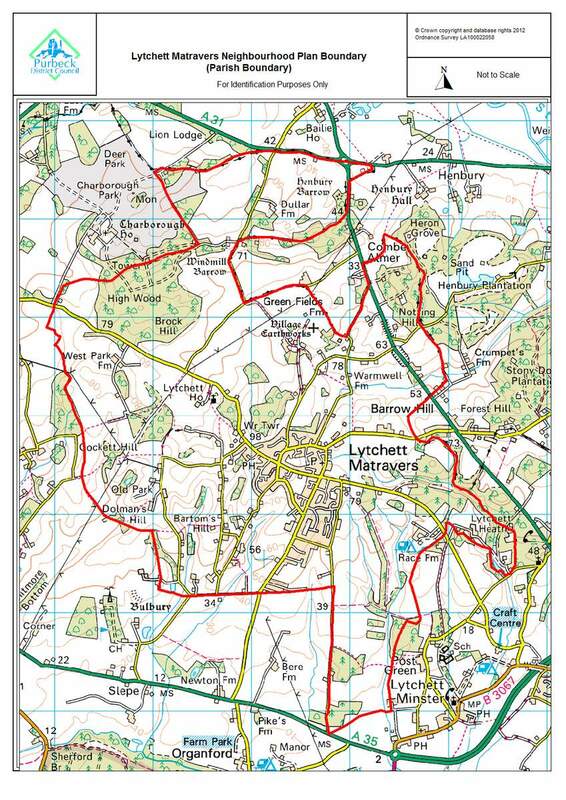 Lytchett Matravers Parish Council will work to establish a pedestrian “safe route to school” for children attending Lytchett Matravers School and the Play School. This will run from the north of the village, through the village centre by the library, across the Recreation Ground into Eldons Drove and from there via the Dorset County Council track into the corner of the school playing field. The Plan team have been pleased to meet those who have come along to our sessions in the library to talk about the Neighbourhood Plan. We had several visitors on Monday and it feels like the interest is picking up – so come and join the rush and meet a member of the Plan team at the library. It’s a chance for you to ask questions and find out more about the Neighbourhood Plan. Saturday July 4th 10 a.m. to 12 a.m.
Tuesday July 7th 3 p.m. to 5 p.m.
Friday July 10th 5 p.m. to 7 p.m.
Tuesday July 14th 3 p.m. to 5 p.m.
Thursday July 16th 10 a.m. to 12 a.m.